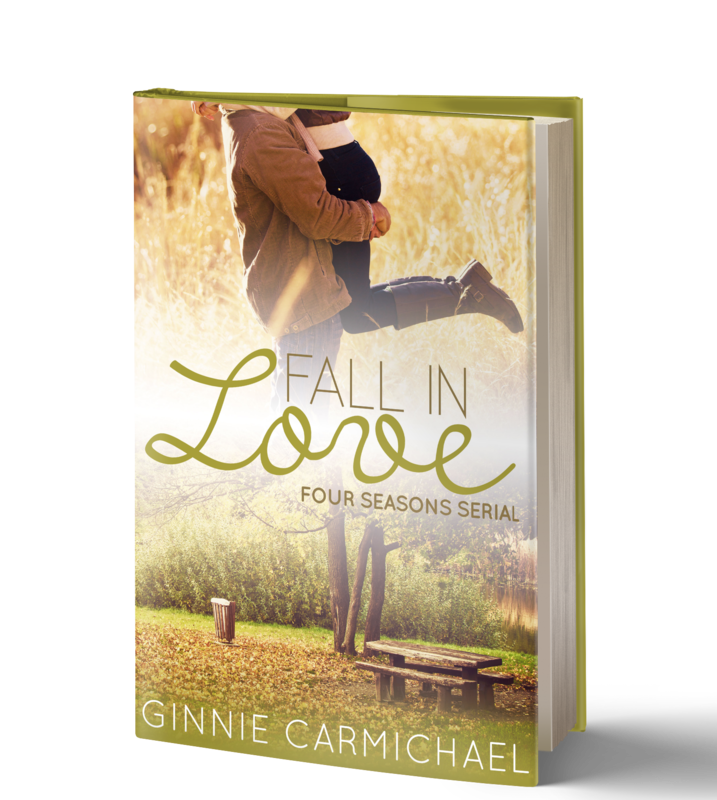 Do you want a free copy of Fall in Love? You're almost there! Once you subscribe to my mailing list, I'll send you a link so you can download your book for free. In just a few minutes, you can get started on Book Two!